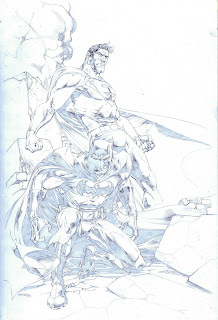 Scans provided by the beneficent Mr. Hiroshi Morisaki. 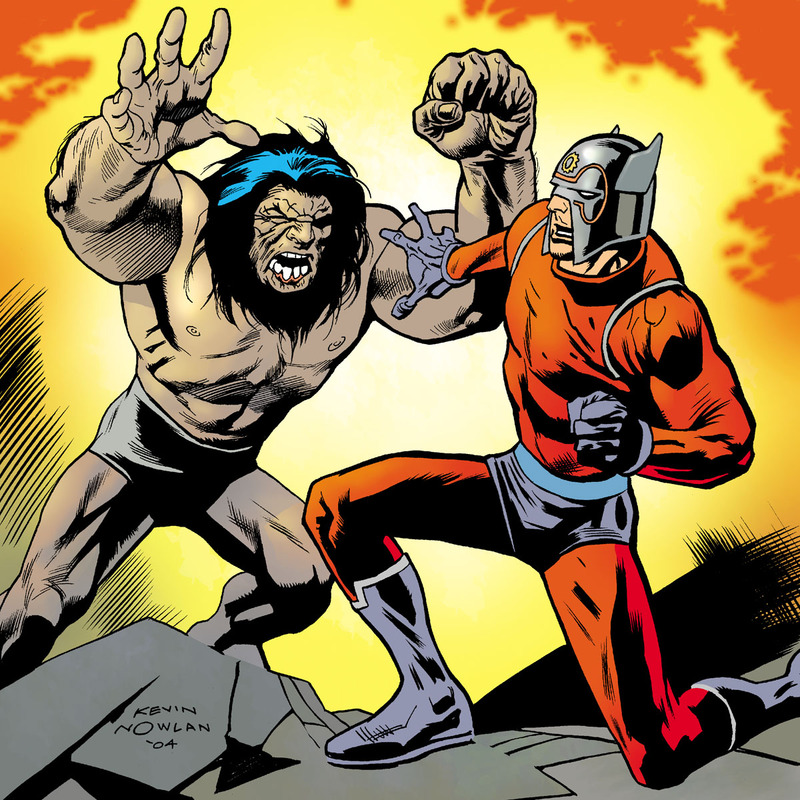 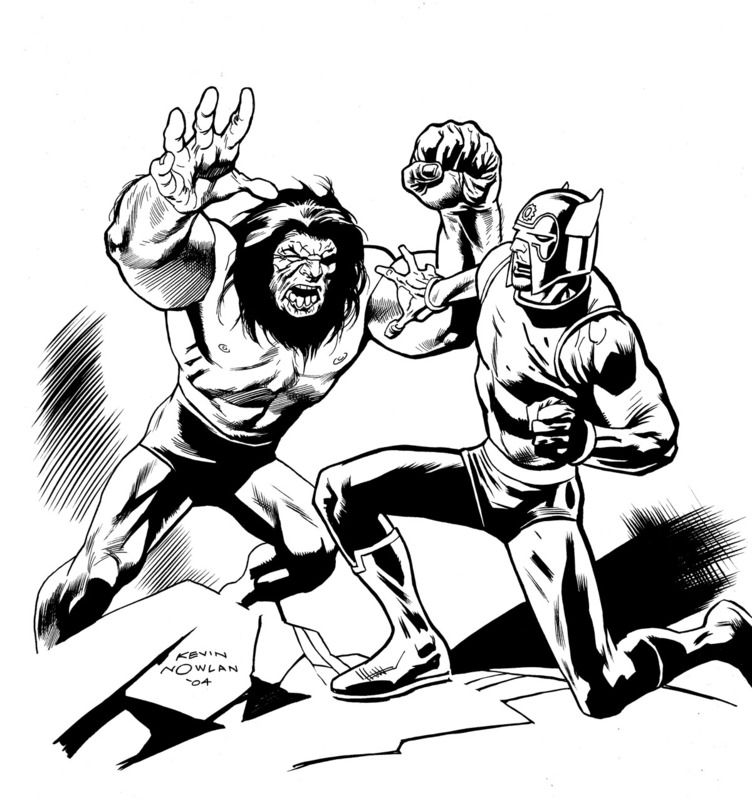 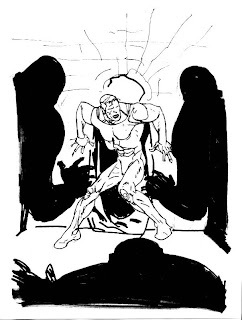 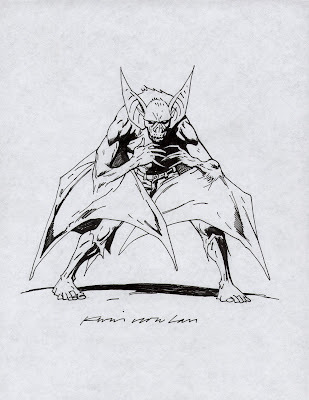 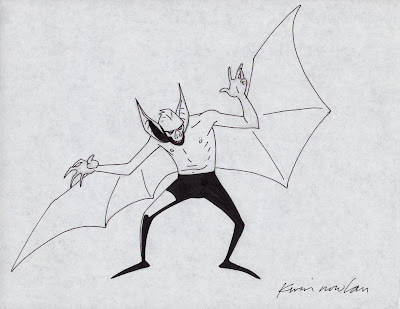 I believe the first one was drawn for the Batman animated series around 1990 or '91. 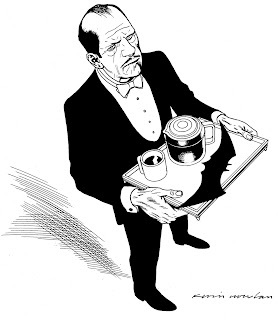 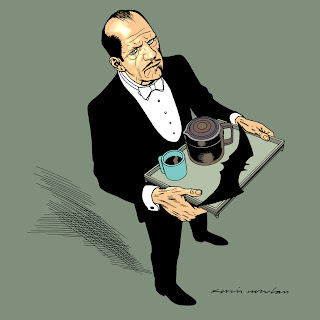 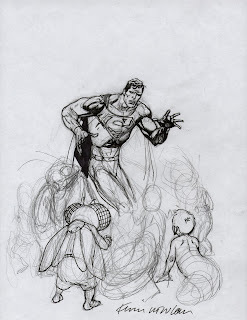 From 2002. 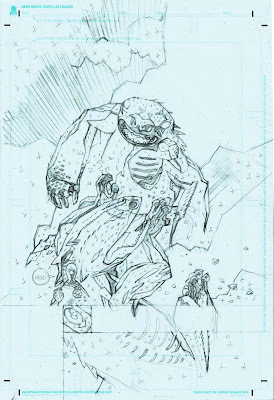 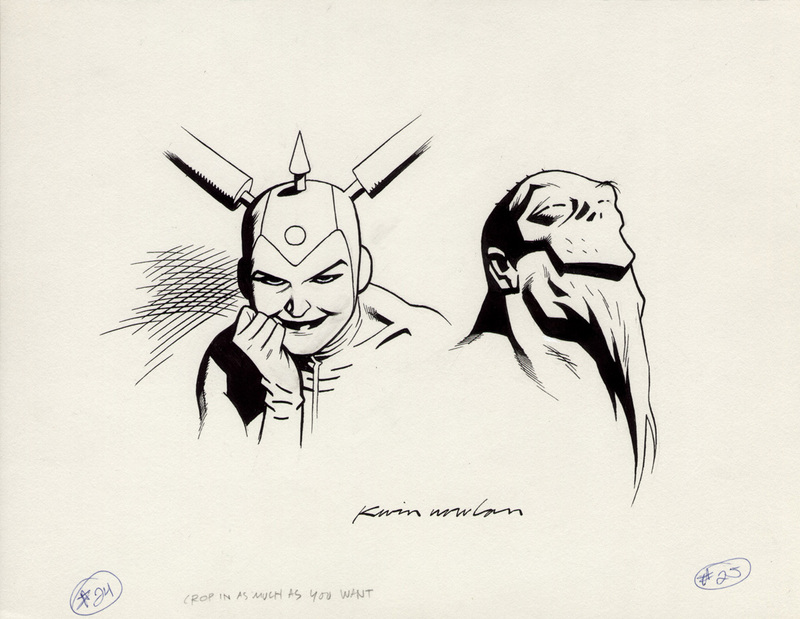 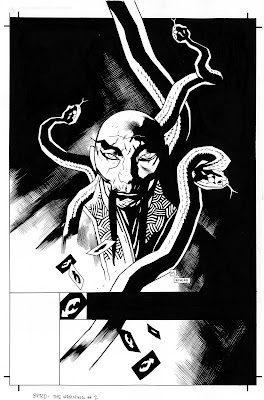 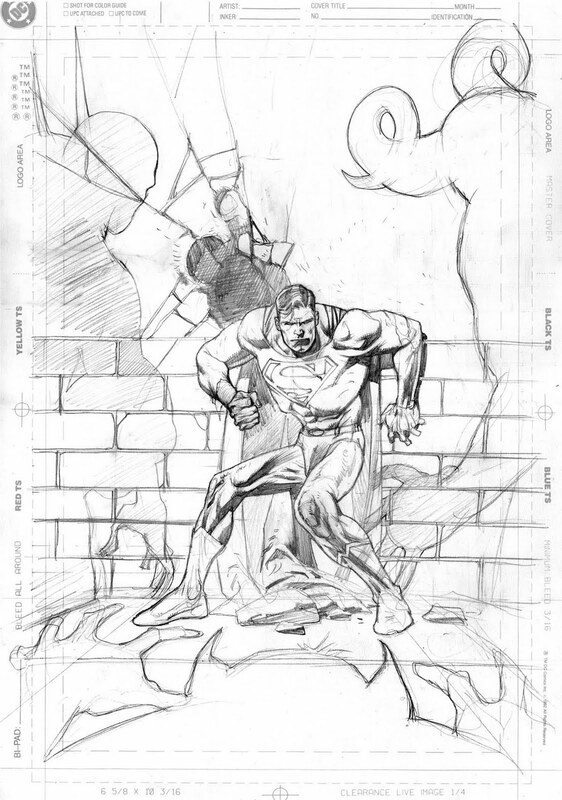 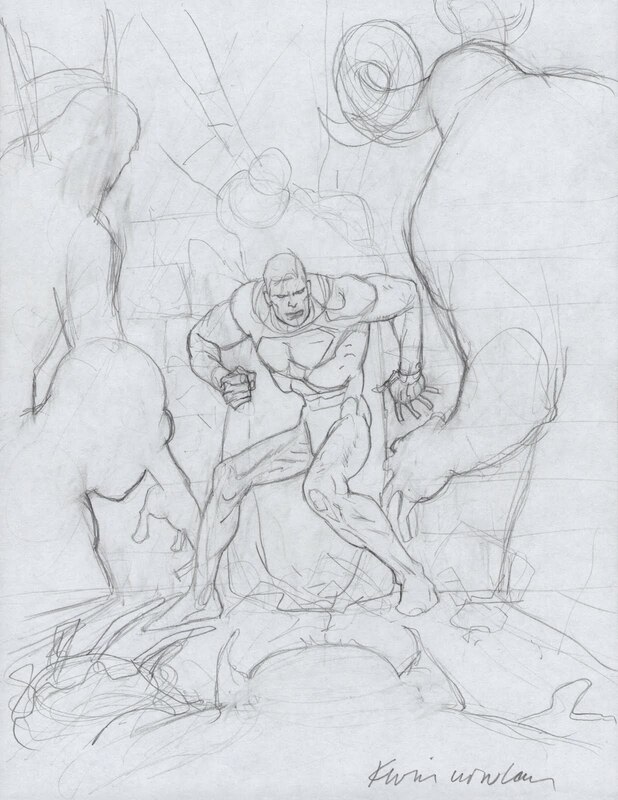 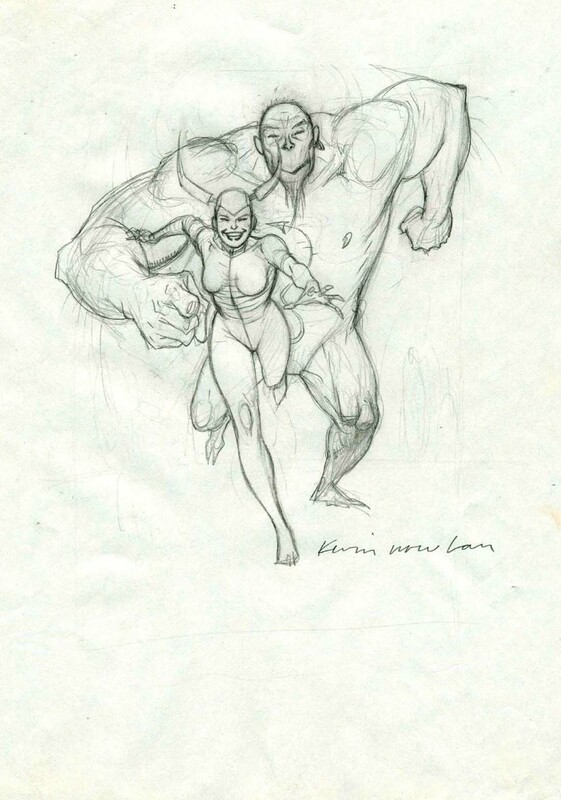 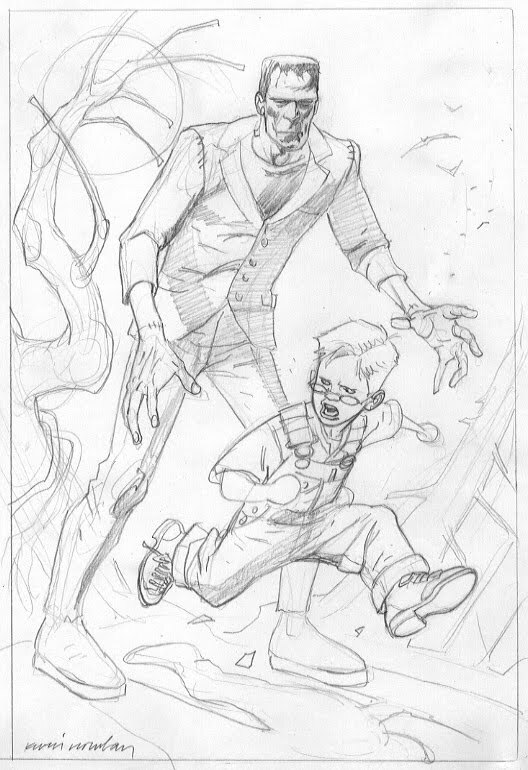 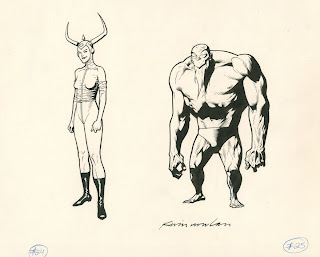 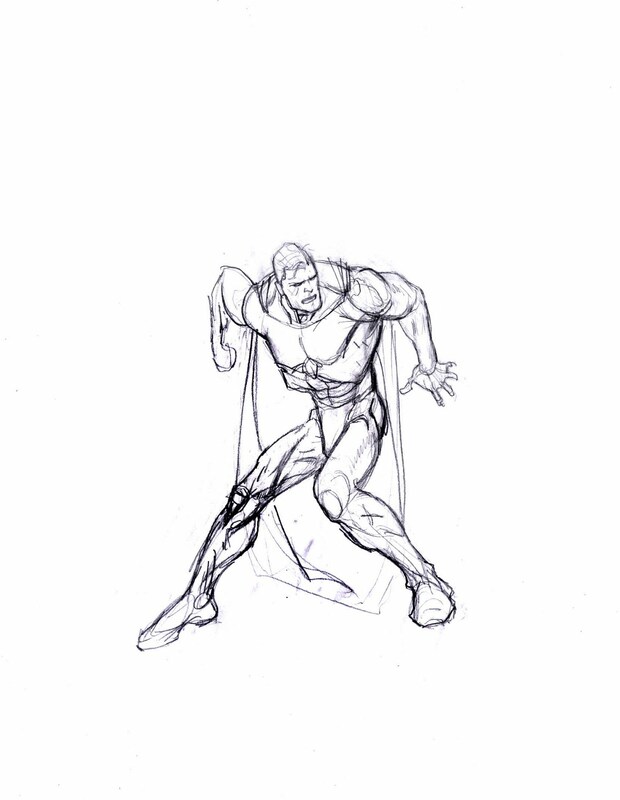 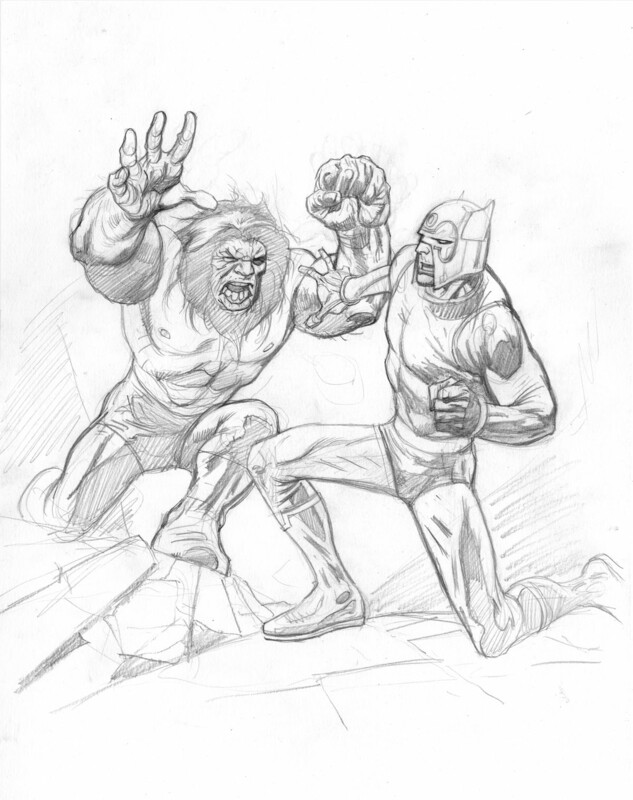 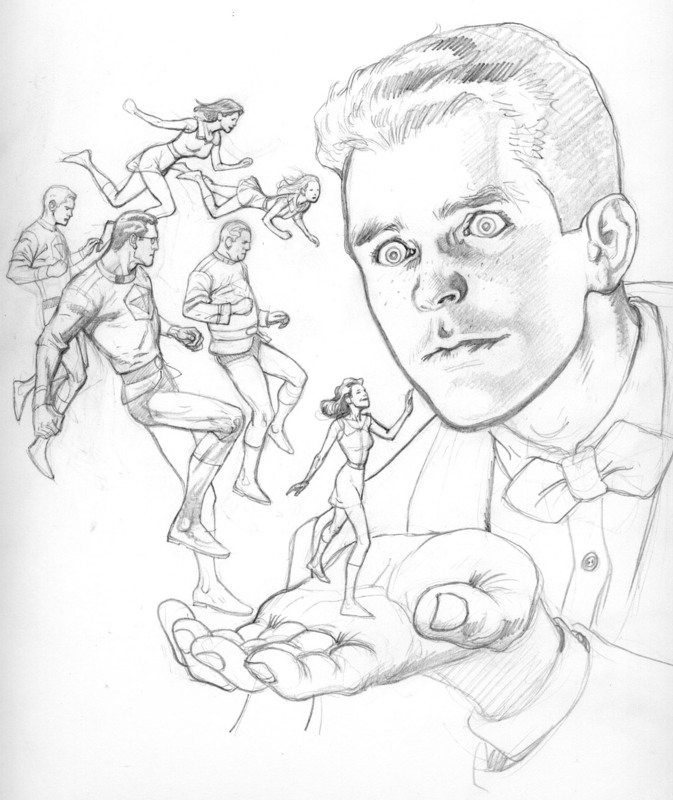 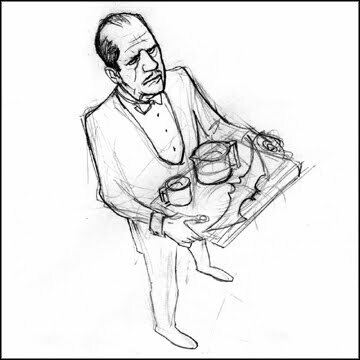 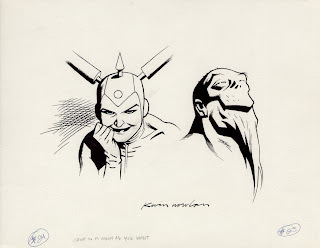 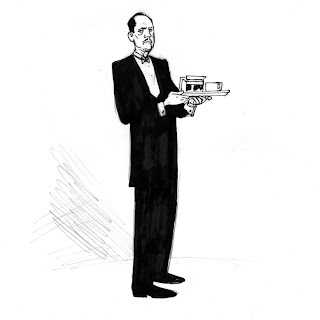 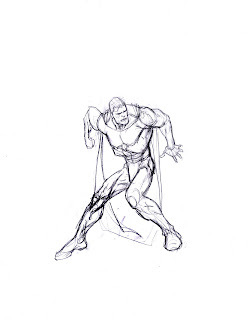 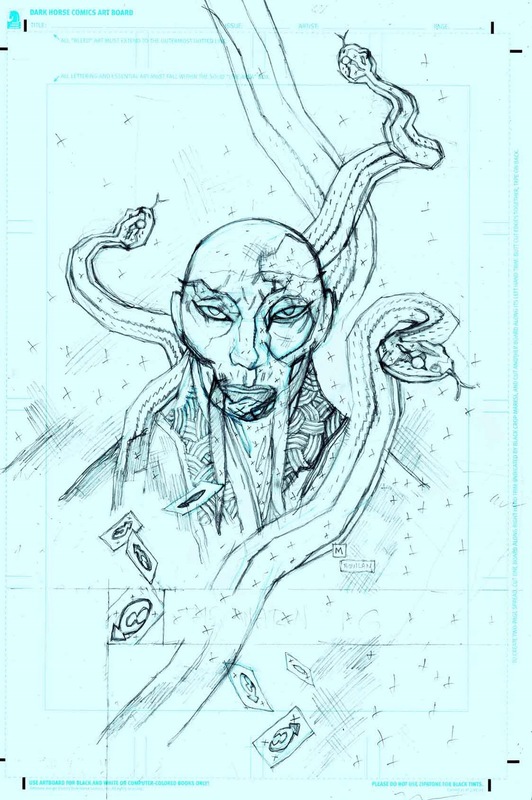 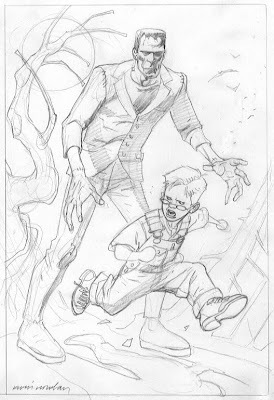 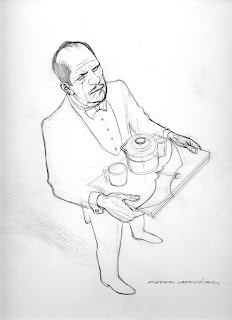 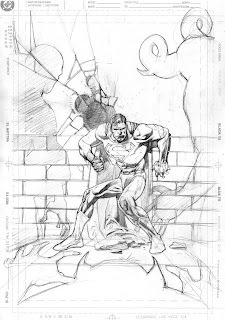 Hiroshi gets another tip of the hat for sending me the scan of the pencil prelim. 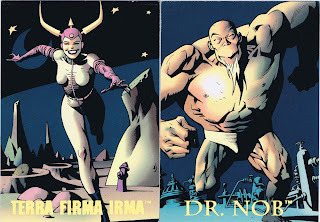 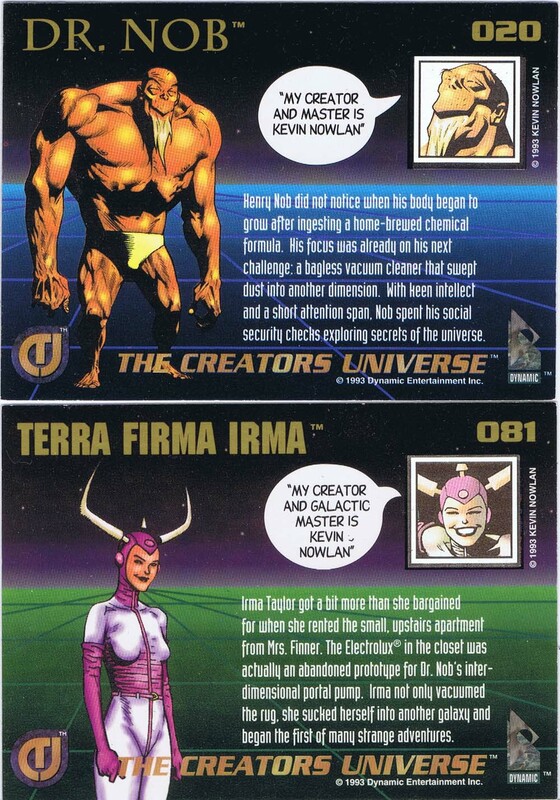 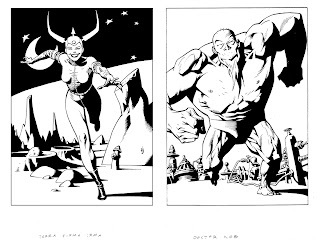 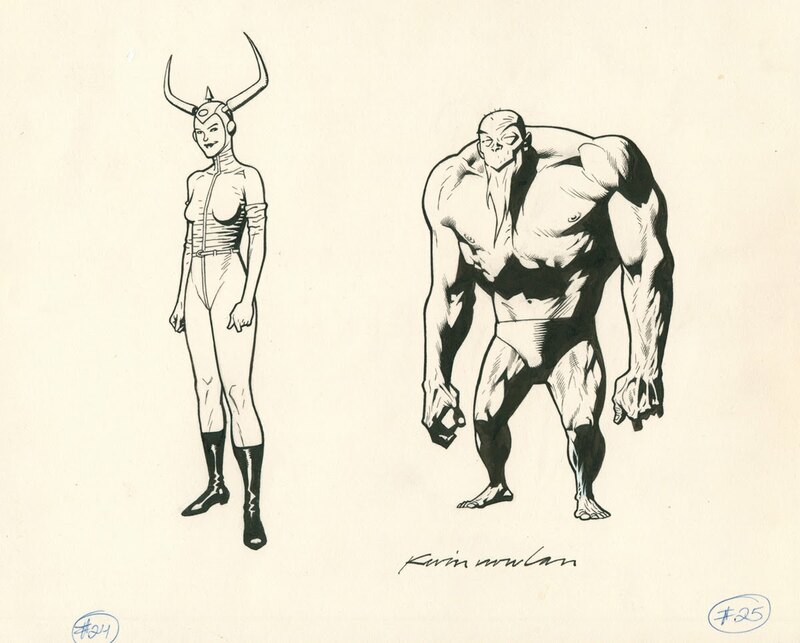 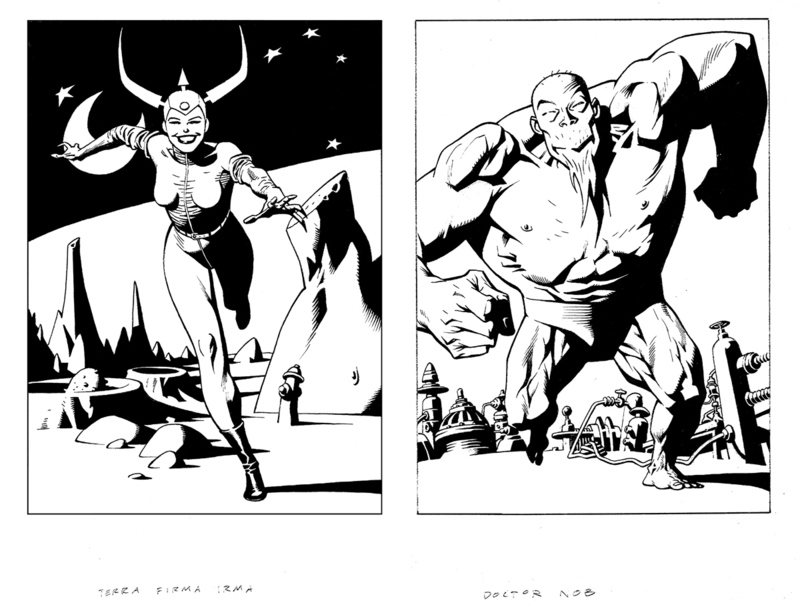 These were drawn for the Creators Universe series in 1993. The Irma headshot wasn't used for some reason. 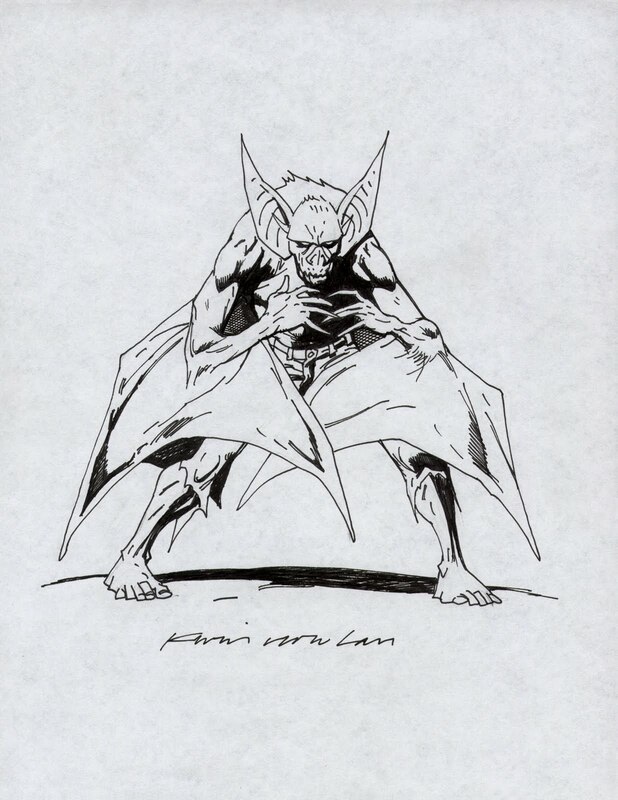 Thanks again to Hiroshi for providing the scans. 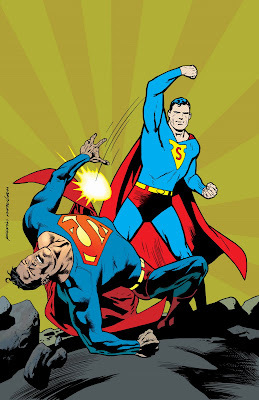 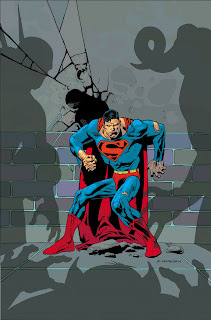 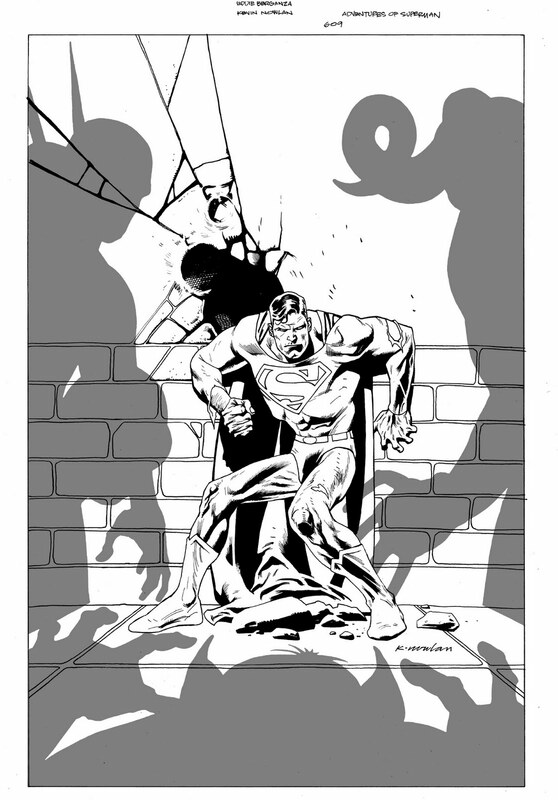 I'm still not sure I like the background color on this one but it was fun drawing the Joe Shuster version of Superman. 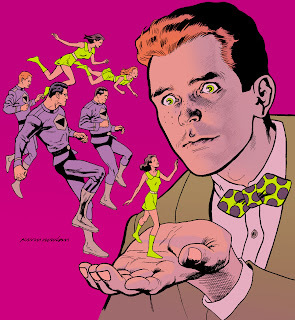 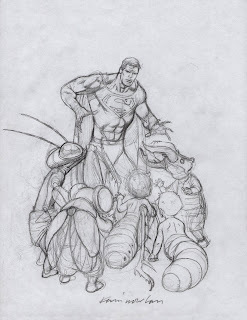 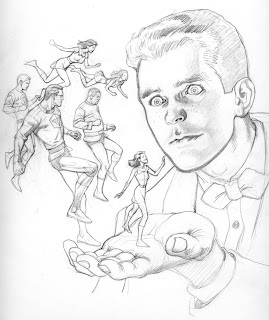 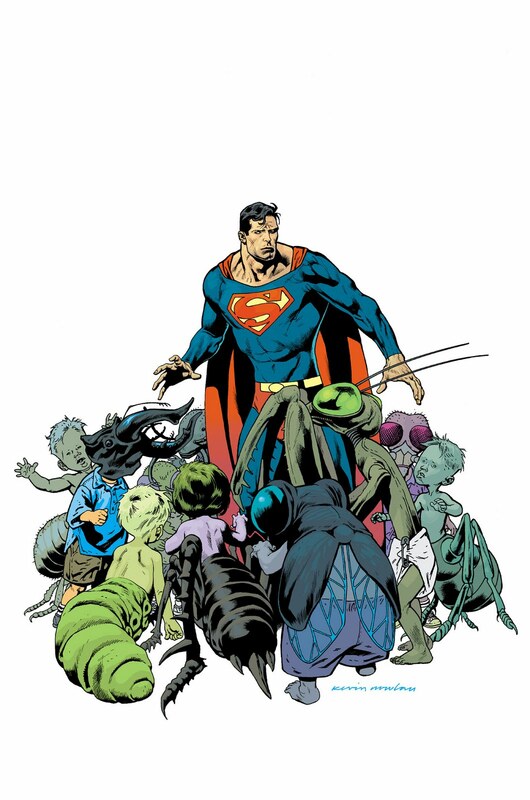 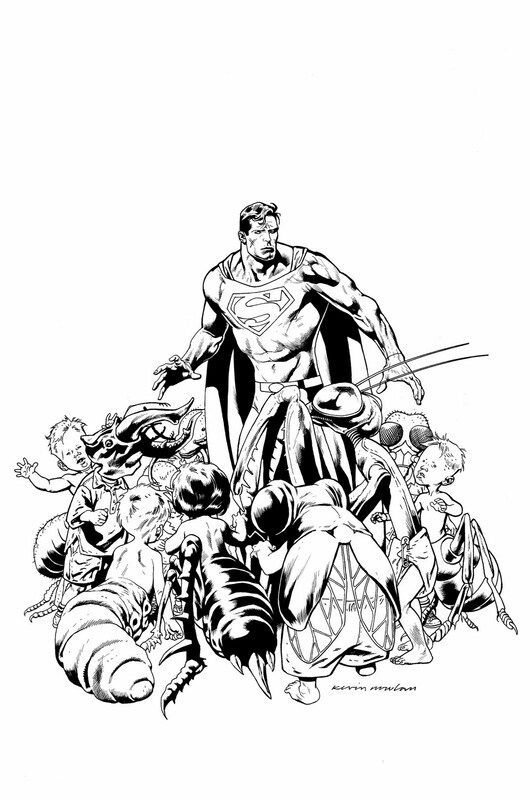 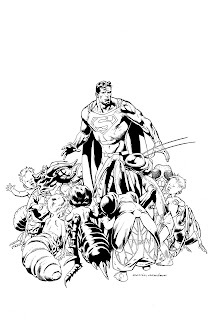 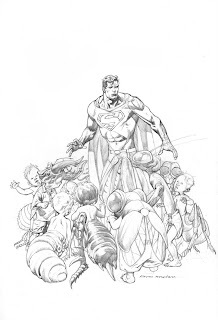 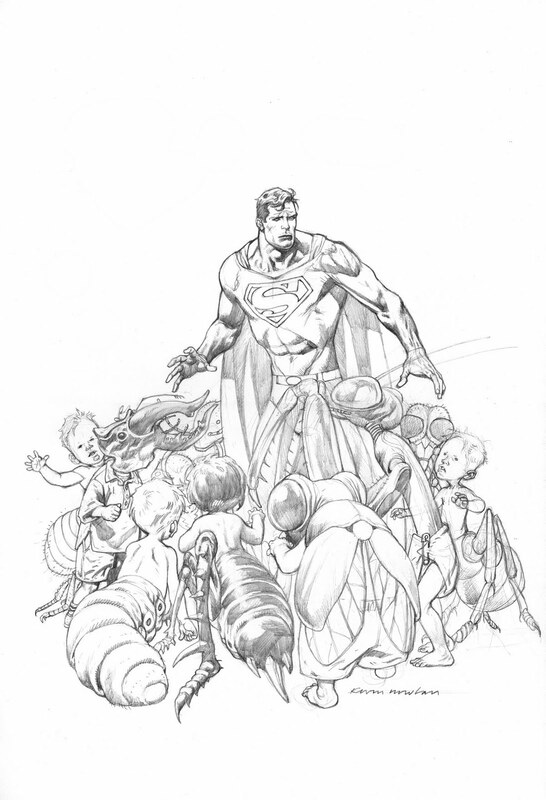 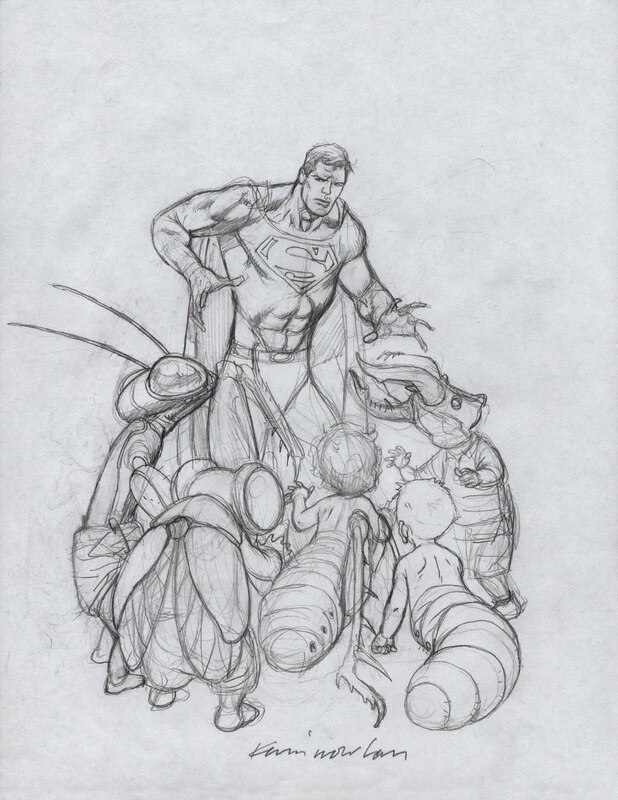 Superman surrounded by young human-insect hybrids. Sincere thanks to Hiroshi for sending me scans of the prelims and for catching my mistake on the issue number. 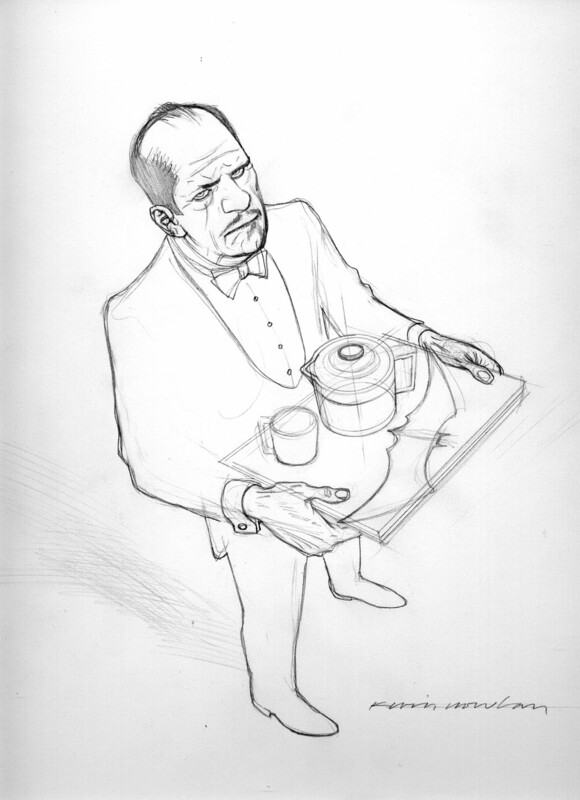 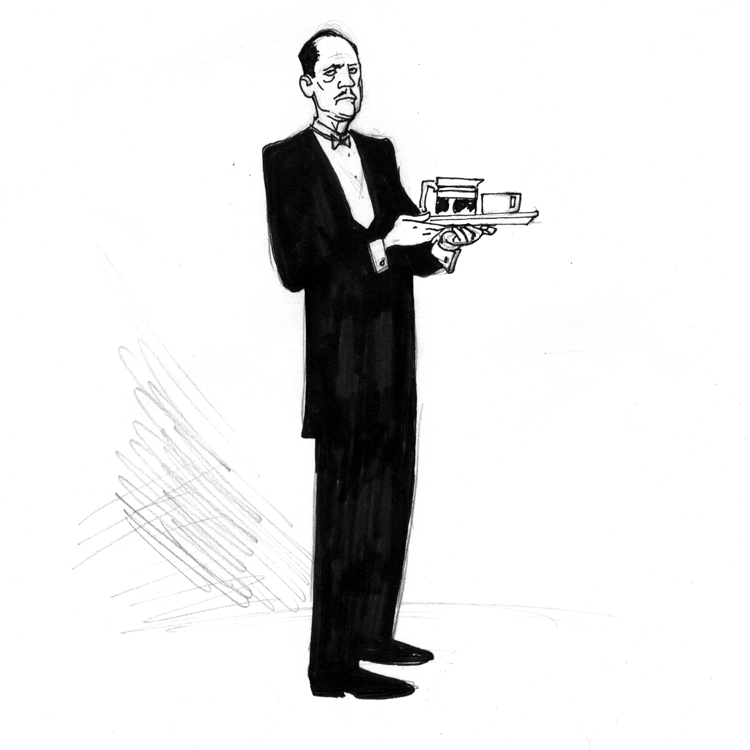 I like the first sketch but it was too tall for the square format. 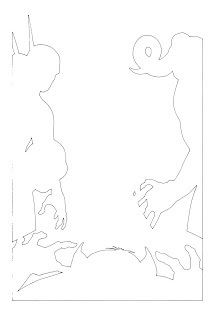 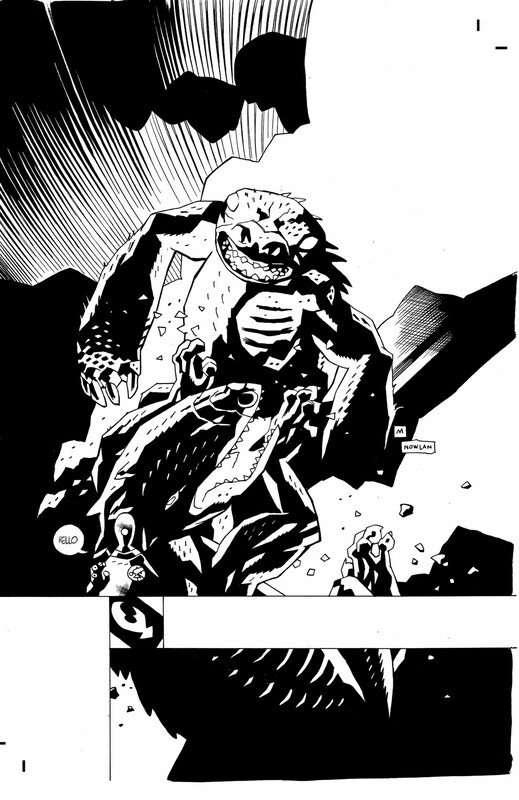 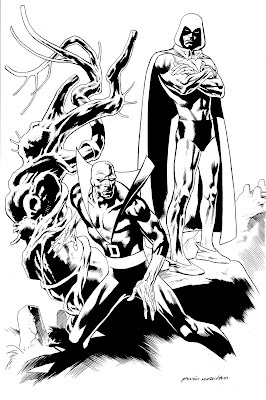 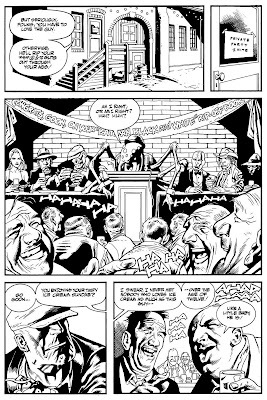 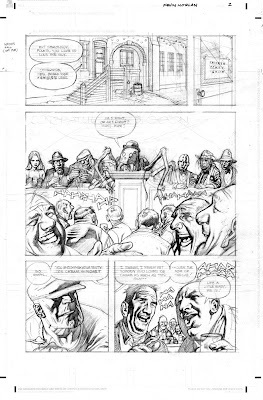 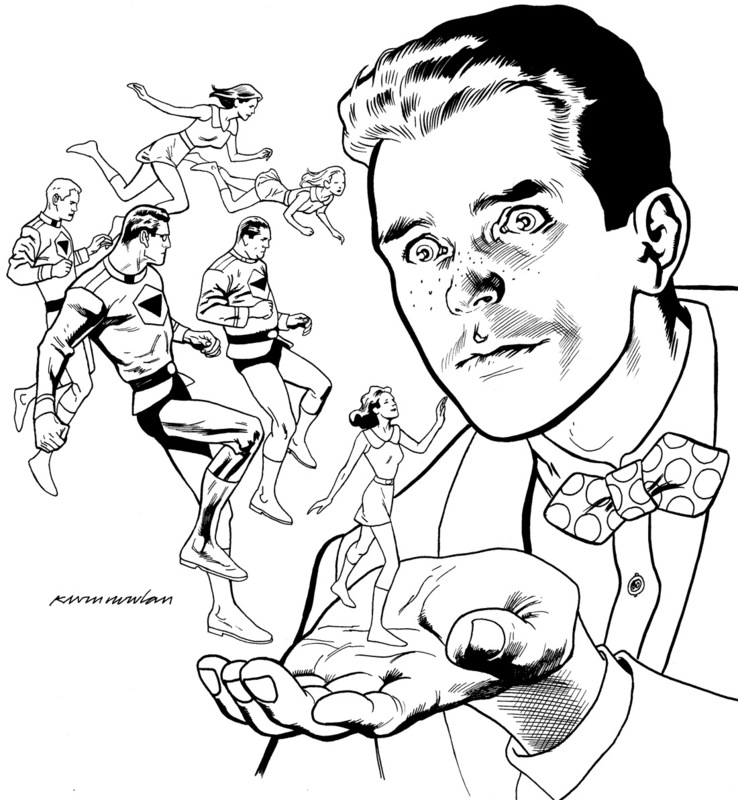 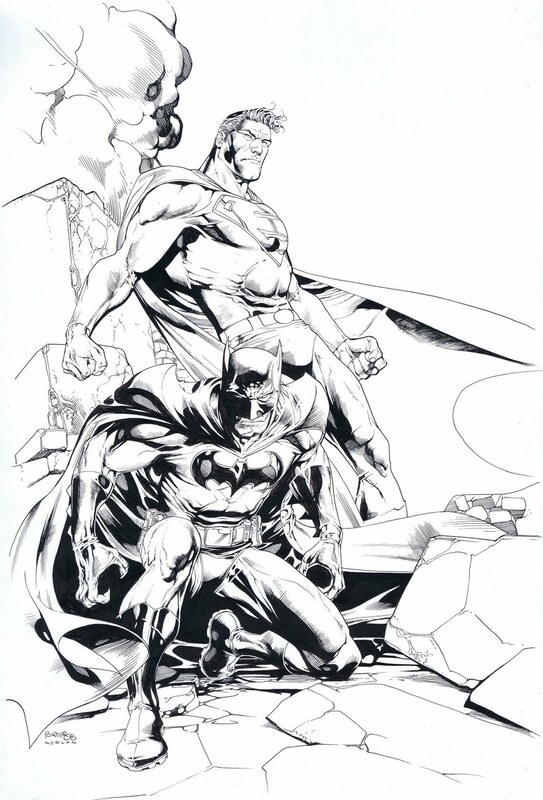 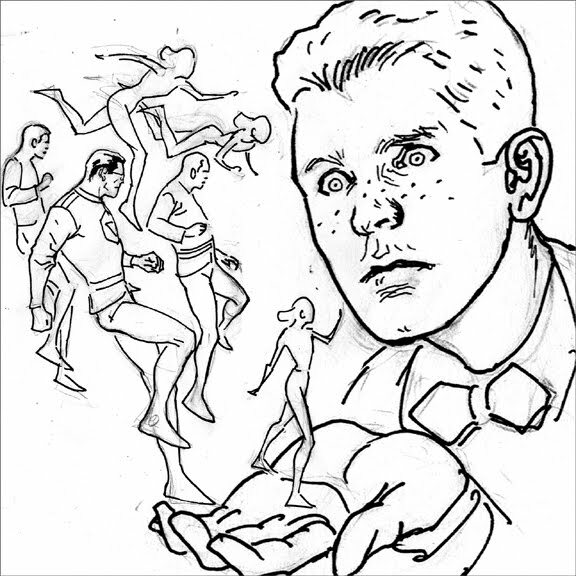 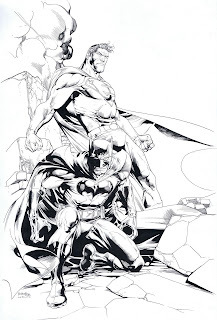 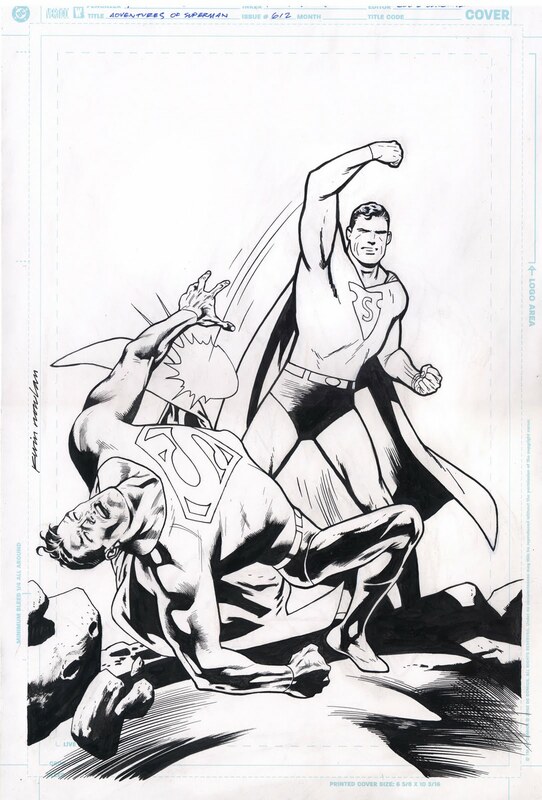 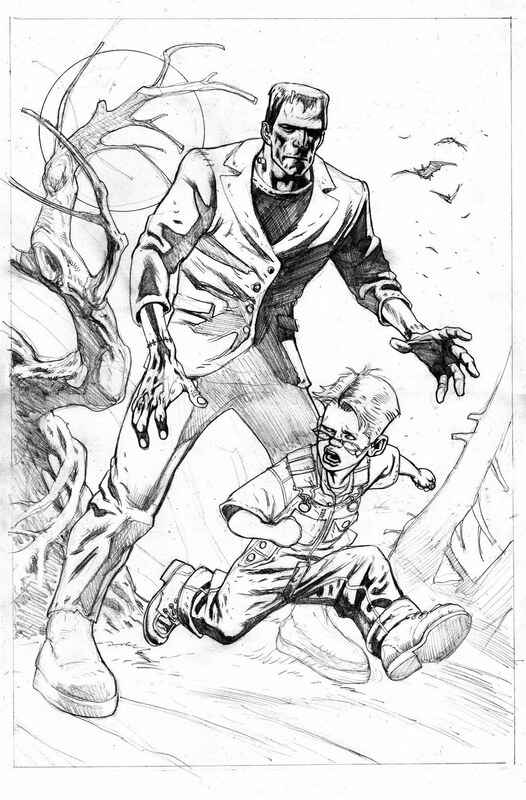 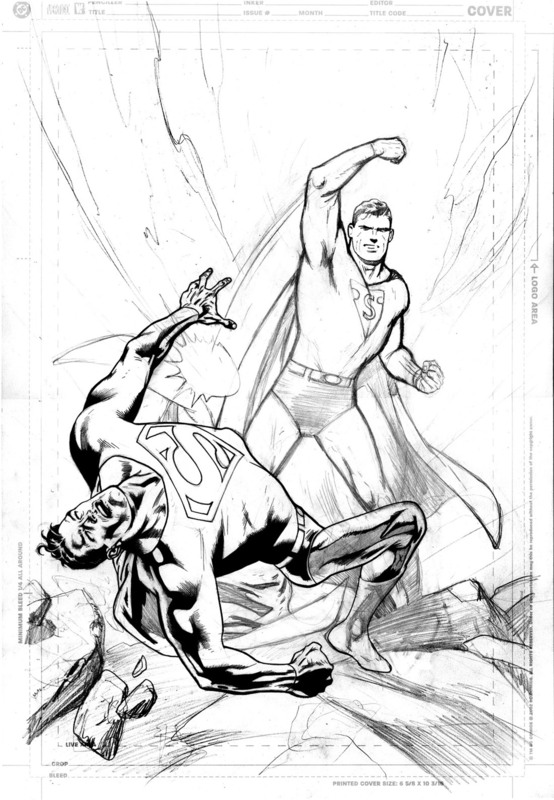 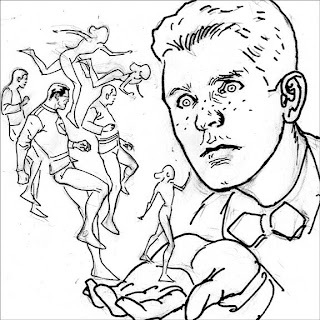 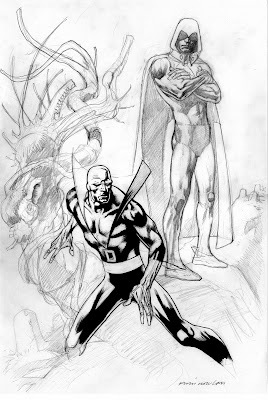 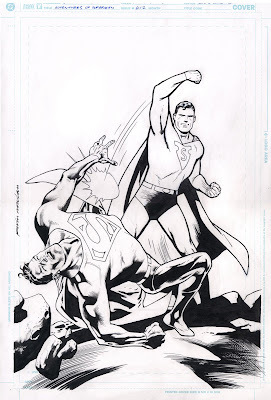 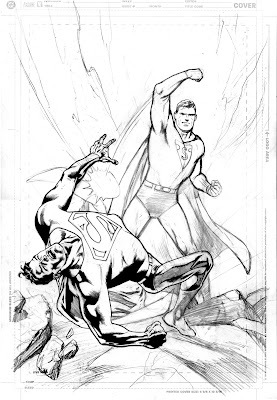 The small Johann figure in the lower left corner was almost eliminated in the inks. 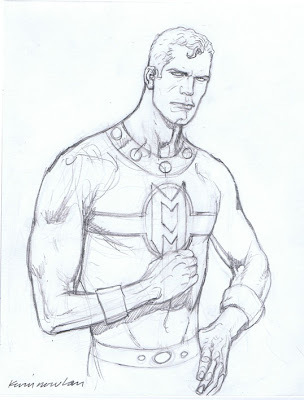 Mike put it in there as a joke, but didn't intend for it to survive to the final version. 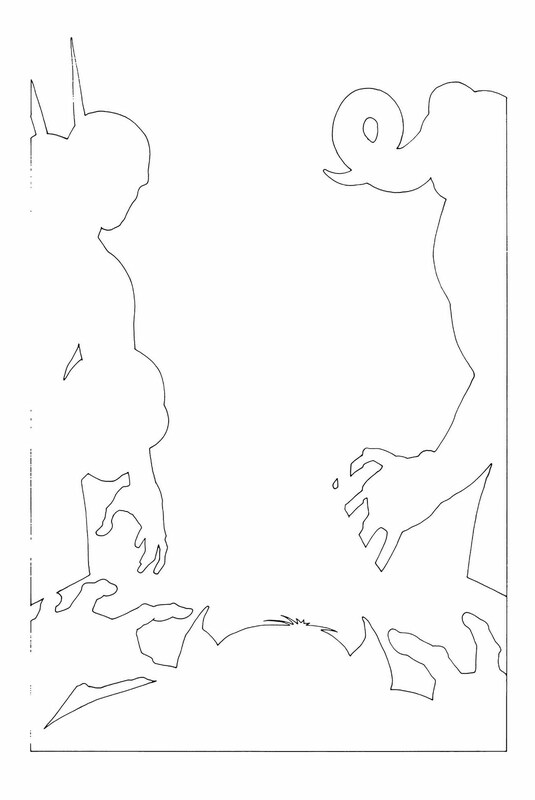 I was happy when our cajoling worked and Mike reluctantly agreed that it'd be okay to leave it in. 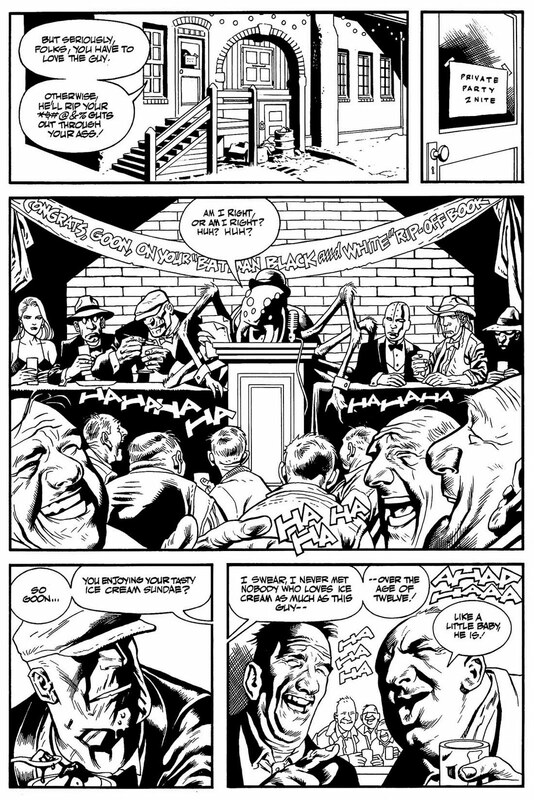 Lots of crosshatching on this one. 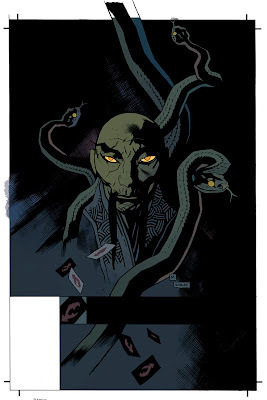 Dave Stewart's coloring really added a layer of creepiness. 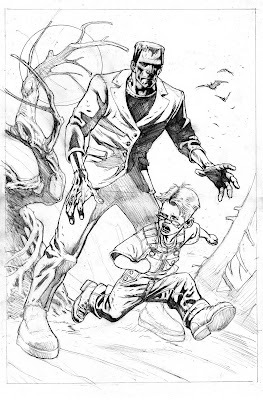 Always remember the first rule of blogging: You can never have to many Frankenstein pictures. The inks can be seen here.